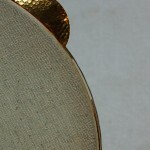 Cooperman offers drums with your choice of skin (goat or calf) or synthetic heads. 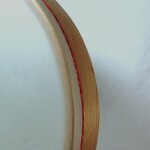 In general, skins have a traditional and unique sound, but they are a great vexation to drummers since swings in temperature and humidity quickly effect the tuning. For this reason, Cooperman recommends synthetic heads. We use, exclusively, REMO synthetic products, choosing from their extensive catalog of options to suit the sound characteristics of the various drum models. For example, we recommend REMO Weatherking when we want fast response, with bright and clear definition – like a riq. 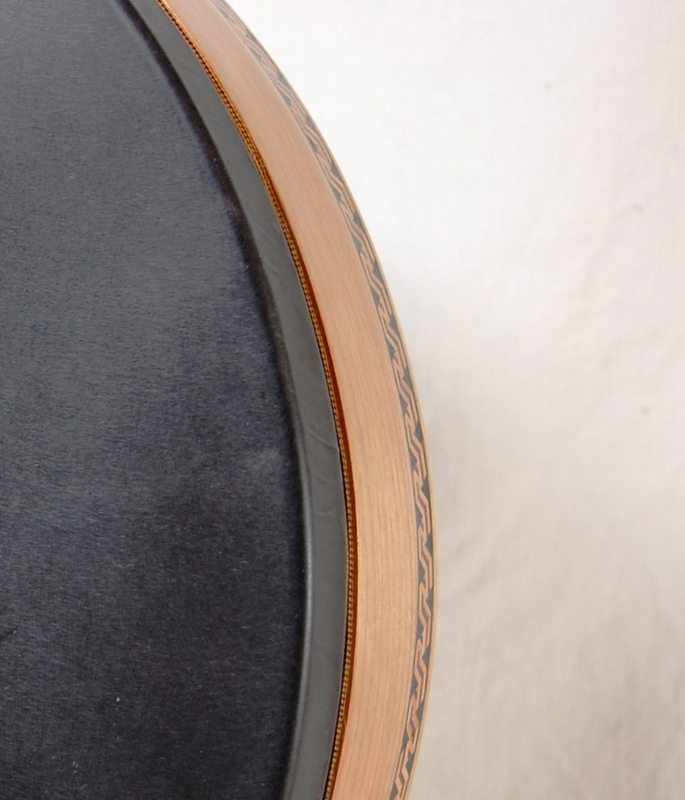 We recommend REMO Renaissance when we want a warmer, more complex sound – like a tar drum. 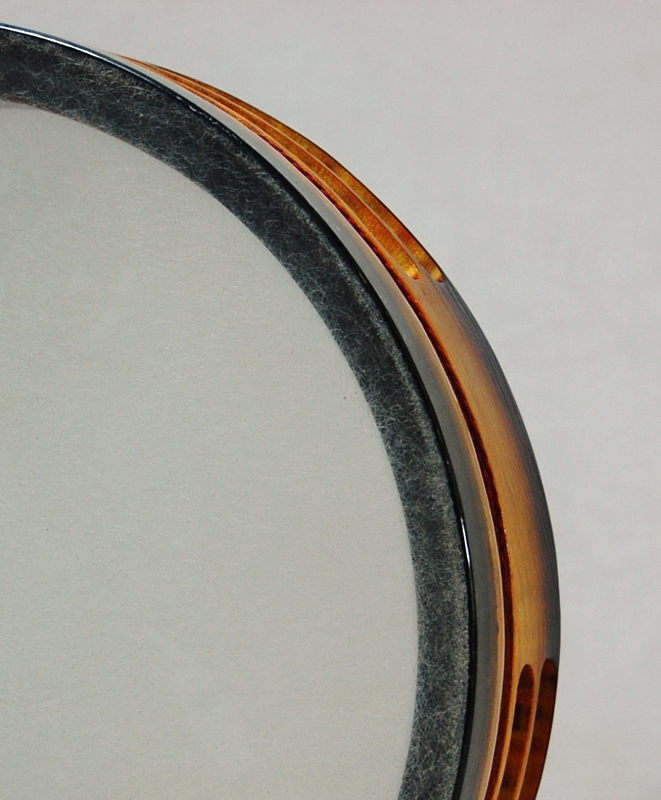 Or we mount REMO Ebony Suede on our Pitch Dark series to explore pitch blending and bass resonances on tar drums. Remo’s original WEATHERKING™ CLEAR series launched the modern drum era with the introduction synthetic drumheads. Their full rich, tones have made these classic heads the drumhead standard since their 1957 introduction. WEATHERKING™ heads are used equally in live performances or studio recording, and are ideal for variety of settings -concert, jazz, rock pop, and world percussion. Weatherking is clear in appearance and its surface is perfectly smooth. 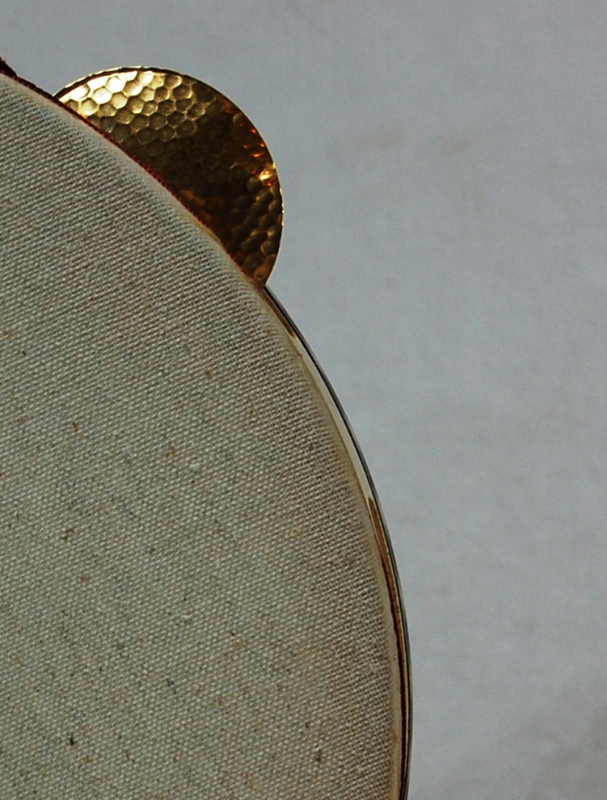 Cooperman also offers this head lightly scuffed to give it a slight surface texture and more opaque appearance. A warmth, sensitivity, and articulation reminiscent of calfskin all characterize RENAISSANCE™ heads. These heads have a very warm and tonal sound that’s great for melodic expression and affords a wider, more balanced sound spectrum than the Weatherking. 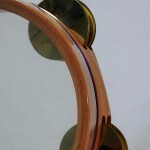 They offer a cross between the brightness and resonance of clear Weatherking and the warmth and depth of laminated heads. They produce a “round sound” with a low fundamental and moderate attack .The RENAISSANCE™’s slightly textured surface provides excellent brush response that will not degrade under aggressive playing. REMO RENAISSANCE™ uses the latest in textured film technology to create a textured surface that’s excellent for sticks, brushes, and mallets. This extraordinary material is made in a two-part process, first treating the film surface with an ultra-thin coating and then curing it in a special environment. 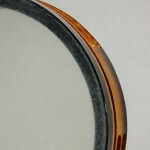 REMO Ebony Suede heads have a unique black appearance. The head enhances the warm, open, mid-range possibilities of the shell, while eliminating ring and controlling the over-tones which are up-played in our tars mounted with REMO Renaissance or REMO Weatherking. This unique material allows for considerable pitch blending layered onto a haunting sonority. These heads are single ply. 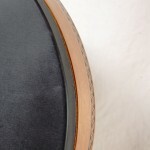 This material was originally designed by REMO for their John Bergamo signature kanjira. It is basically Weatherking Mylar onto which cloth material is bonded. This material makes the head particularly pliant, and fast responding. 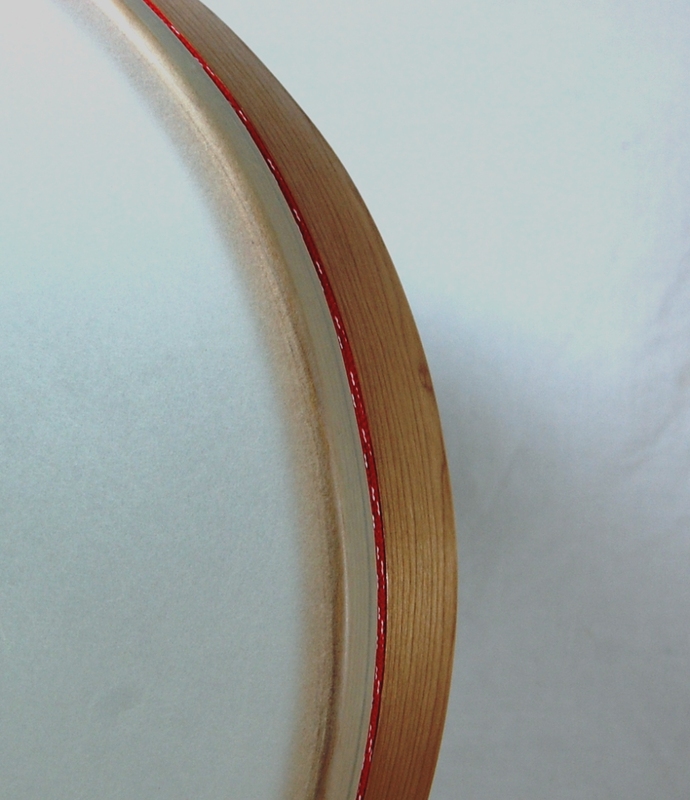 The cloth deadens the overtones significantly and supports the dramatic pitch blending technique used by kanjira players. 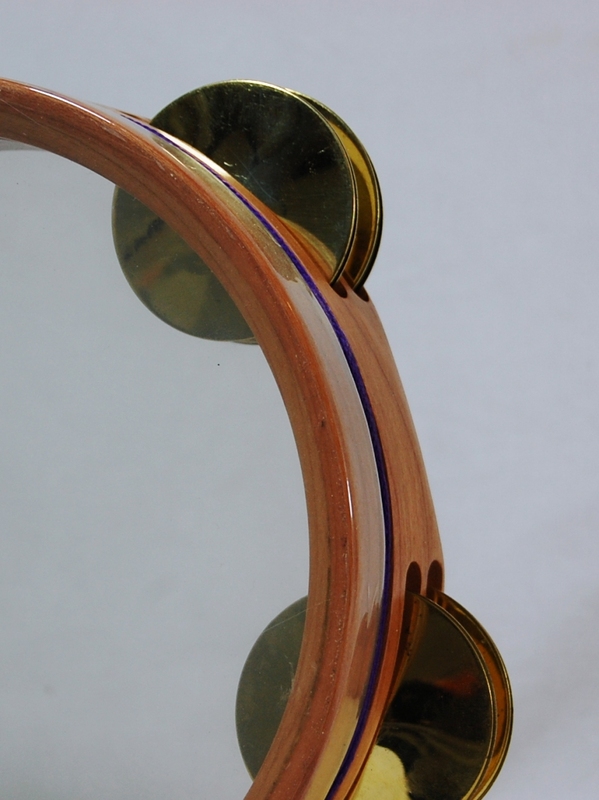 The Mylar and cloth combination allows a low pitch and high degree of control over decay. Tuning as well as a variety of muffling techniques, allows players to ably modify the pitch and attack in acoustic and mic’d situations.